Safer Streets Minnesota is now offering an 8 hour Cognitive DUI program with a MADD impact panel. This class can be court ordered PRE or POST sentence. A chemical assessor may also recommend this class. The class is done in one day, 8 a.m. – 4 p.m. Please click here for next class location, date, and sign up. Safer Streets Minnesota – Helping you Get Back on the Road towards Success! Have you been charged with Drug Possession, DUI, under-age possession of alcohol or drugs or any other drug offenses? If so, then the law will require you to attend a Risk Reduction Program or DUI school or DWI classes. MN requires these classes to be certified and licensed by the Department of Public Safety or Motor Vehicles in Minnesota to have your driver’s license reinstated. Now, if you are looking for a dependable teaching facility that specializes in professional DUI education there is no any other DUI School to consider but Safer Streets Minnesota. At Safer Streets Minnesota, we constantly strive to make the process of recovering from DUI/DWI as easy and quick as possible. Indeed, driving under the influence of drugs, alcohol and some other impairing substances is a huge epidemic in our society that actually does not seem to be going away in the future. It can be very difficult to educate people about the dangers on such behavior as well as the consequences it can bring not only on the driver but also on the other people around them. At Safer Streets Minnesota, it is our primary goal to help every individual realize the life-changing effects that drinking and then driving can have on them. We hope to convince people to think twice before they get behind the wheel after drinking alcohol or taking other danger substances. We offer a safe and enlightening sentencing alternative that provides cutting-edge DUI education that will empower every individual to make positive life choices to achieve a healthier and a more productive lifestyle. We do this providing high quality DUI education that will help improve the overall quality of their life. We are the leading Defensive Driving School and DUI teaching facility in Minnesota committed to help our clients get through the daunting process of reinstating their driver’s license and live a safer way of life. 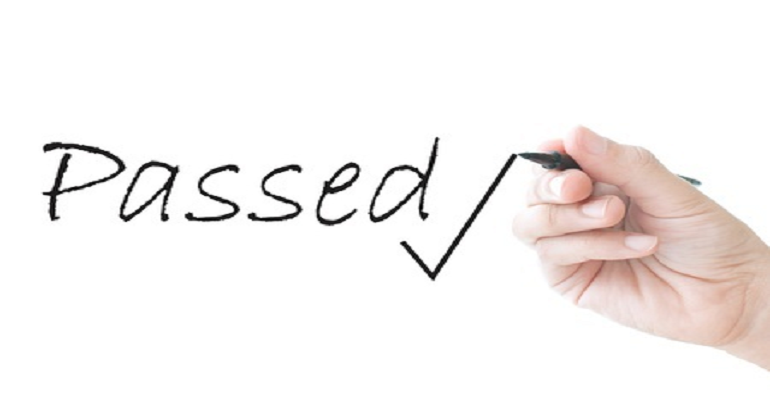 We provide unrivalled levels of services to help our clients retain their driving privileges in a quick and simple way. Unless you already have the experience in dealing with the legal process, you may certainly find the process to be very complex and costly. Safer Streets Minnesota will serve as your advocate, assisting you in every step of the process so that you can easily understand your options and determine the ways to put the process behind you as soon as possible. 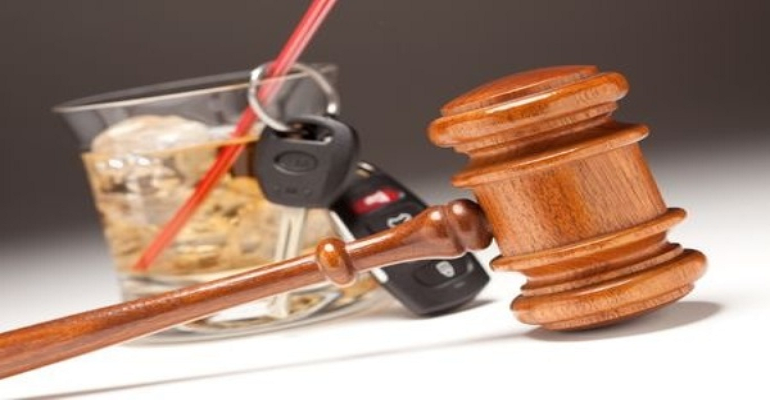 Safer Streets Minnesota DUI Schools is a reputable teaching facility that specializes in DUI education required by the court to fulfill probation as well as court orders. We are a community-based business committed to helping every DUI offender by providing classes to teach the “Driving with Care Level 2” education books. 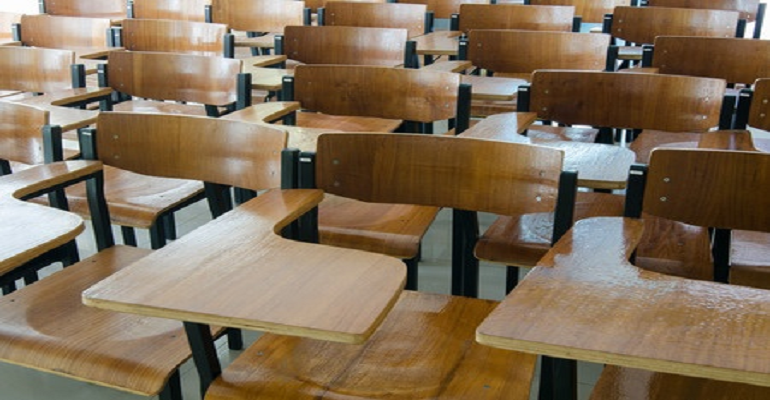 At Safer Streets Minnesota DUI Schools, we are pleased to operate newly remodeled classrooms that are designed to provide our clients with a learning environment that is professional, comfortable and private. We know that everyone makes mistakes; it is really something inevitable in human life. If you need any of our professional programs, rely on us, as we have a great range of exceptional programs and services for you. We are here to help and not to judge.